Drawstring Bag. 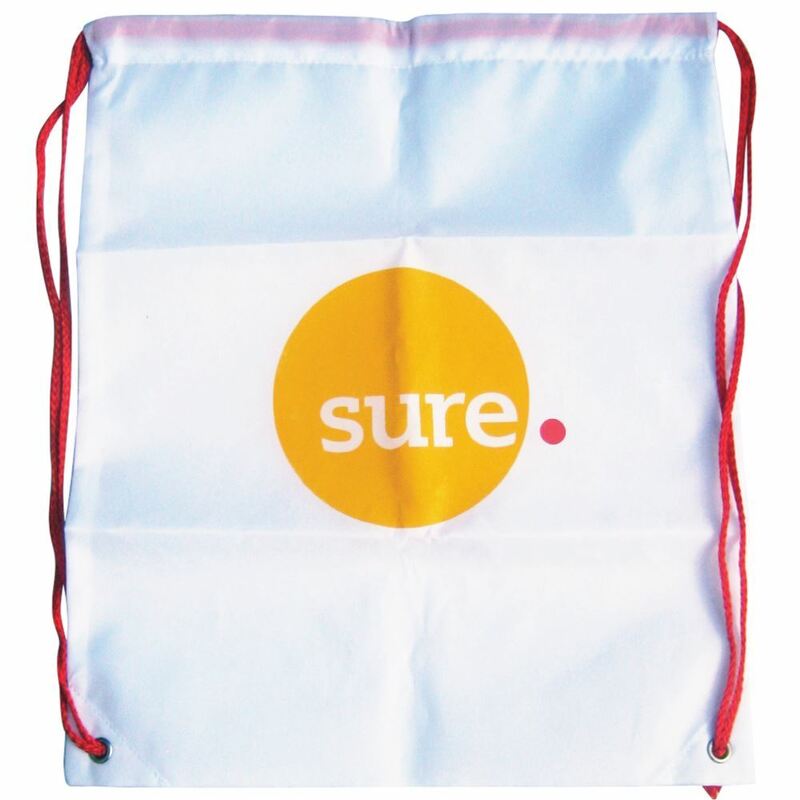 The classic drawstring bag is a popular giveaway. Made in colour matched material and colour matched string cords. Printed from 1 colour to digital. 210T polyester. Size: 35cm x 40cm. 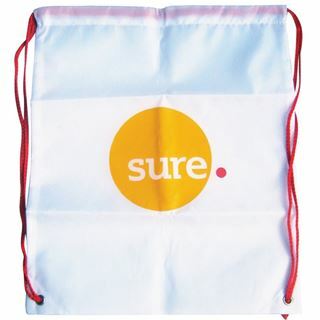 Great for travel related promotions.